Labor Day is a special day to celebrate our union and the difference it has made in our lives. It is the one holiday that celebrates all working people and the contributions they make to our society. It commemorates the dedication, commitment and courage of labor unions and union members throughout history. And the Machinists Union is proud one of our members founded Labor Day. Please take a moment to consider the outstanding contributions of the founders of our union who put courage and conviction to the test in creating this union. Our founders had it tough, but strength, unity and conviction to their goal prevailed. Today’s IAM-represented transportation workers exhibit the same hard work and dedication as their forefathers each and every day. 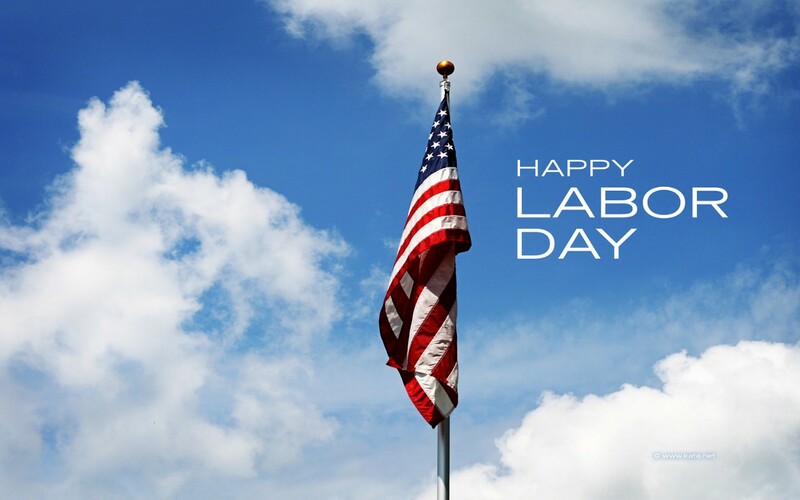 On behalf of the Transportation Department, I thank you and wish everyone a safe and happy Labor Day.